The Bluffton Tigers Varsity baseball team stayed in it until the end, but Adams Central pulled away late in a 4-2 victory on Thursday. 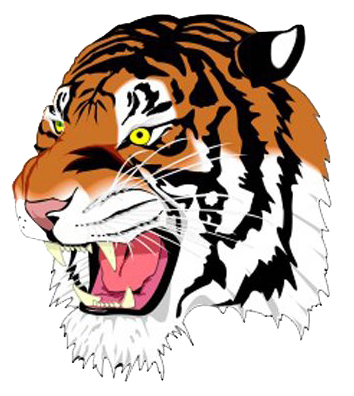 The Tigers lost despite out-hitting Adams Central eight to five. Dominic McPhereson took the loss for Bluffton. He surrendered three runs on two hits over two innings. Landon Harris started the game for Bluffton Tigers Varsity. He went three innings, allowing zero runs on one hit, striking out three and walking one. Bluffton tallied eight hits. Mason Heller and Kaine Moore each had multiple hits for the Tigers. Also reaching safely with a hit apiece was Everett Johnson, Gavin King, Gabe Eisenhut, and Eli Inskeep.